G.O Christopher, “Chris” was born Dec. 1922, and passed away 2/10/2015, at the age of 92. Chris served his country in WWII in the Army Air Force. His profession was that of an agricultural pilot (crop duster) for over 40 years. 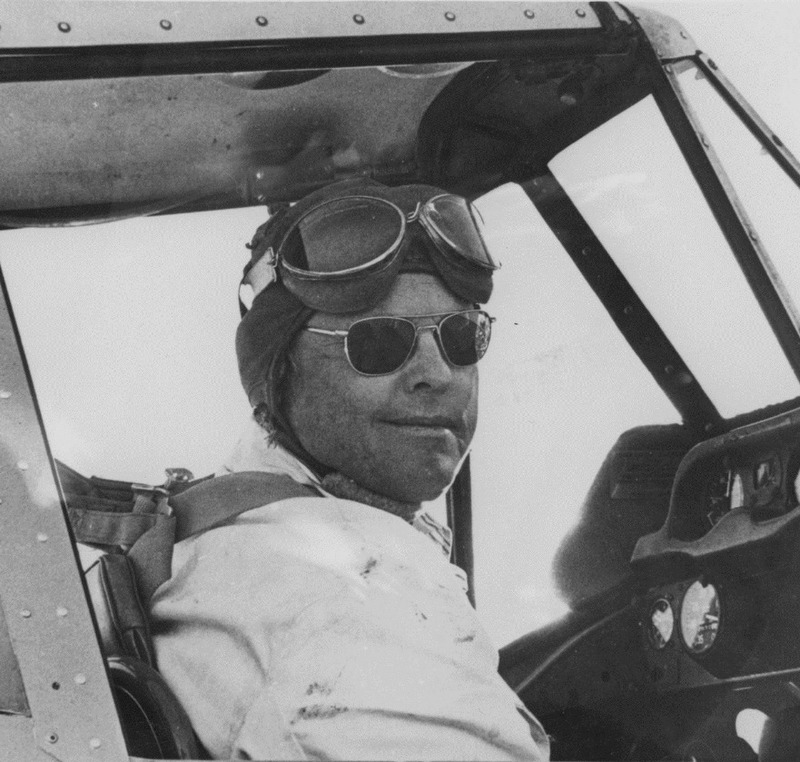 He was an avid golfer and inventor of many devices, including an aerial applicator that placed him in the Agricultural Aviation Hall of Fame. He was married to his sweetheart Caryl Naylor for 69 years and together raised 4 children: Kent Christopher (Lynne), Carlene Dennison (Jerry, deceased), Koni Christopher, Cindy Cheney, deceased (Steve); survived by 17 grandchildren, and 31 great grandchildren. Services will be Friday, Feb. 13th at Noon, visitation at 11:00 am at The Church of Jesus Christ of Latter-day Saints, 848 N. Westwood St. in Mesa, AZ. A humble and simple man who was larger than life and brilliant beyond words. I will miss my dearly loved uncle who impacted our lives with his greatness and love. The sweetest man I have ever met, my dad Ron thought the world of him and became very close friends over the years, they both had a”very special passion” for Lutefisk, I’m sure they are both reminiscing about the good times, we will all miss you, condolensces to all the family members.